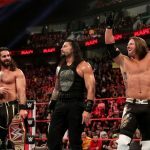 We hit on some major points in wrestling. 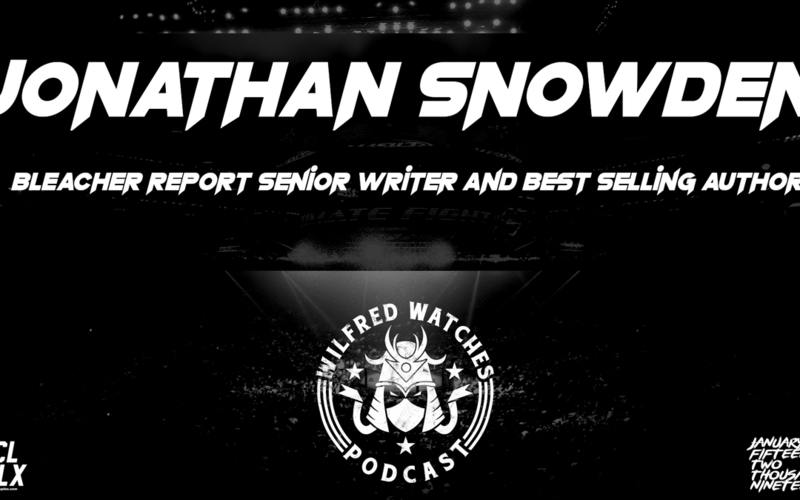 Jonathan Snowden spoke on his upcoming book about Ken Shamrock, trolls, gatekeeping, Rousey, MMA and plenty more! Give a look at his books here. Follow him @JESnowden on Twitter! If you’d like to support Wilfred Watches, see below! Patreon: Be Part of the Show! 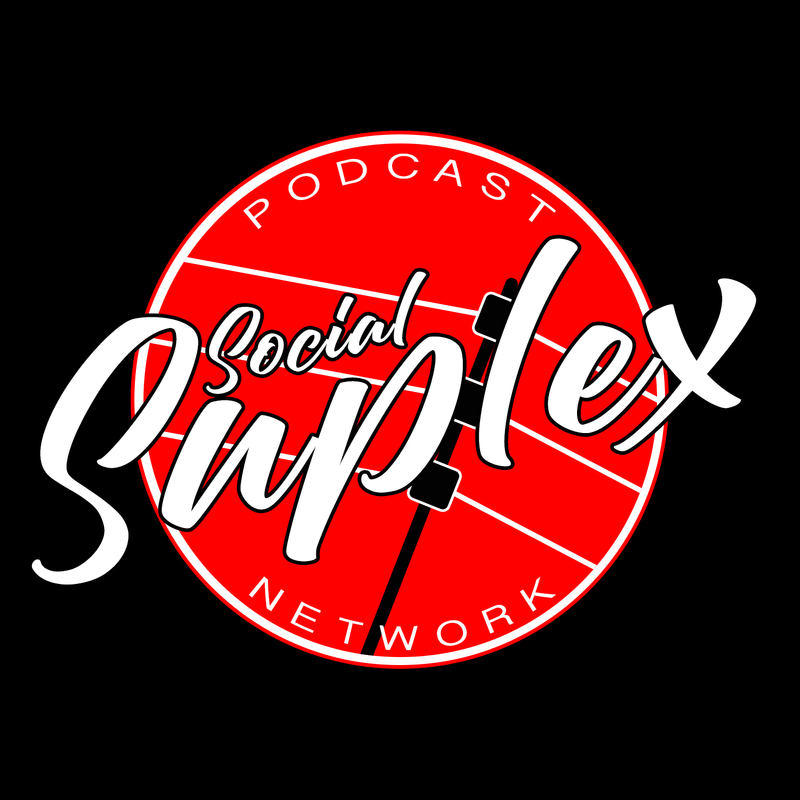 Check out Social Suplex’s columns, and the network’s podcasts:- One Nation Radio / Outsider’s Edge / Keepin’ It Strong Style / Grown Men Watch This S***? / New to the network: Wilfred Watches Podcast & Omega Luke Wrestling Podcast, available wherever you find podcasts.